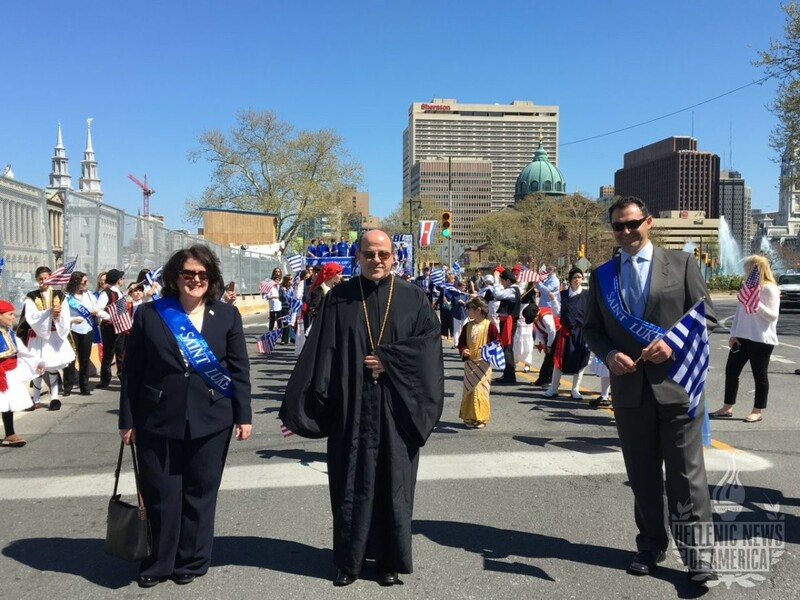 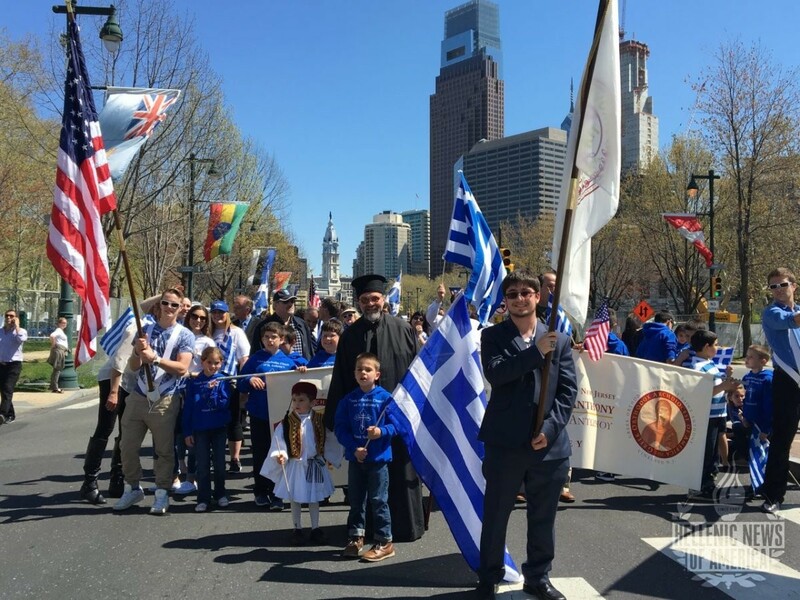 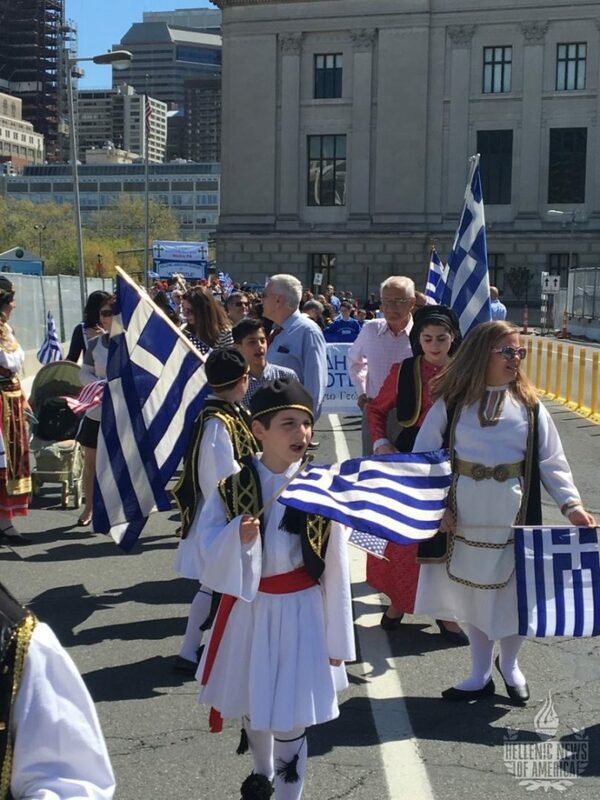 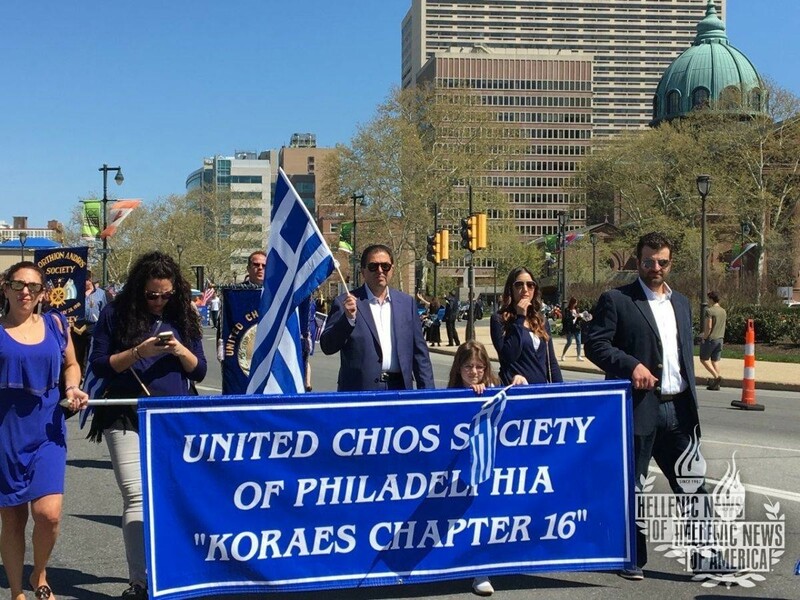 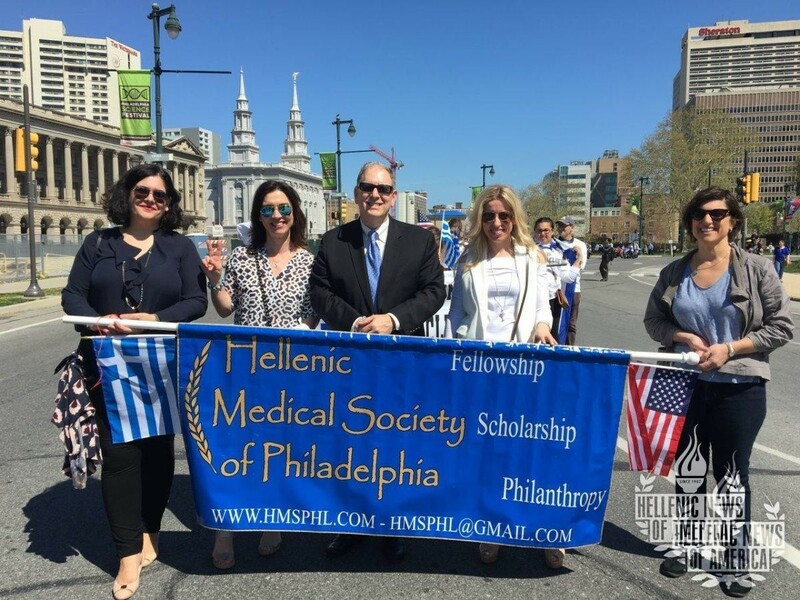 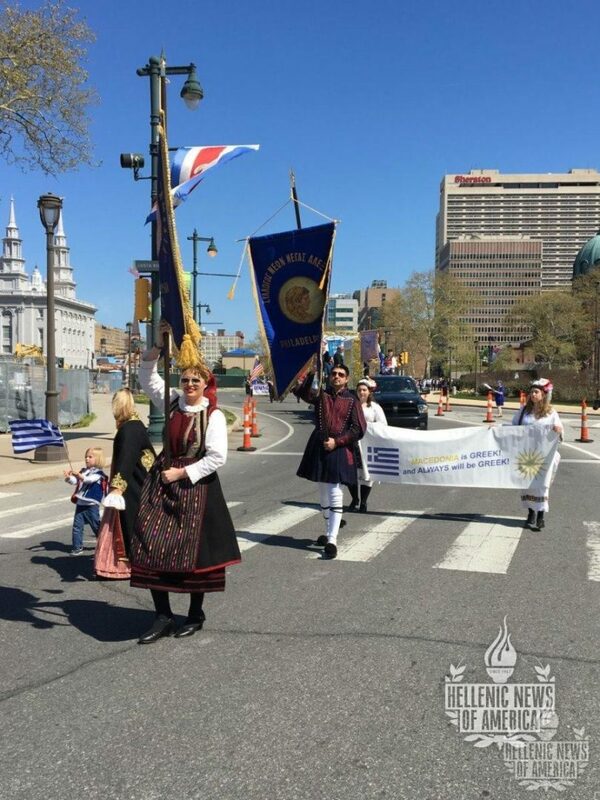 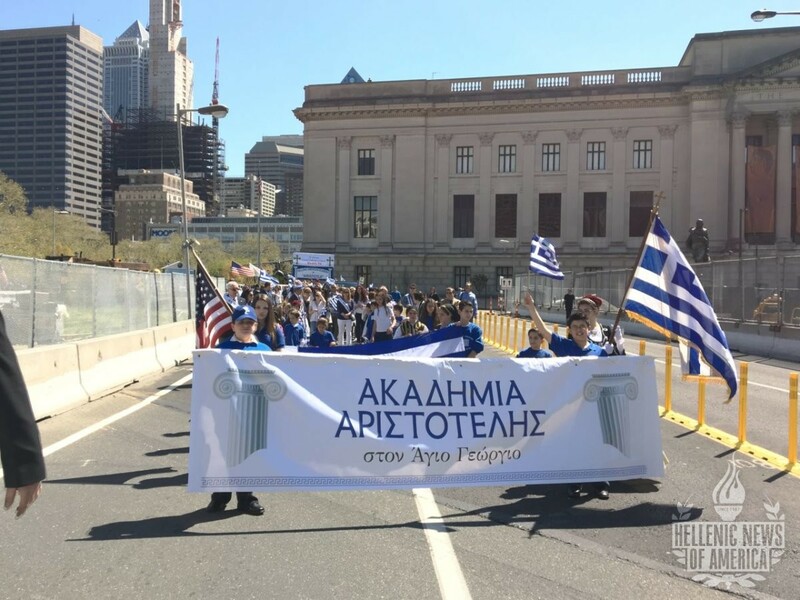 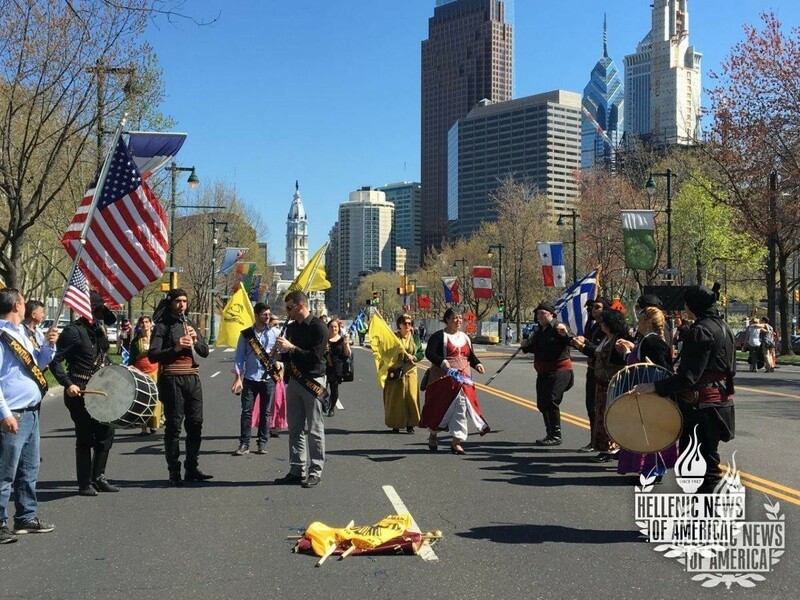 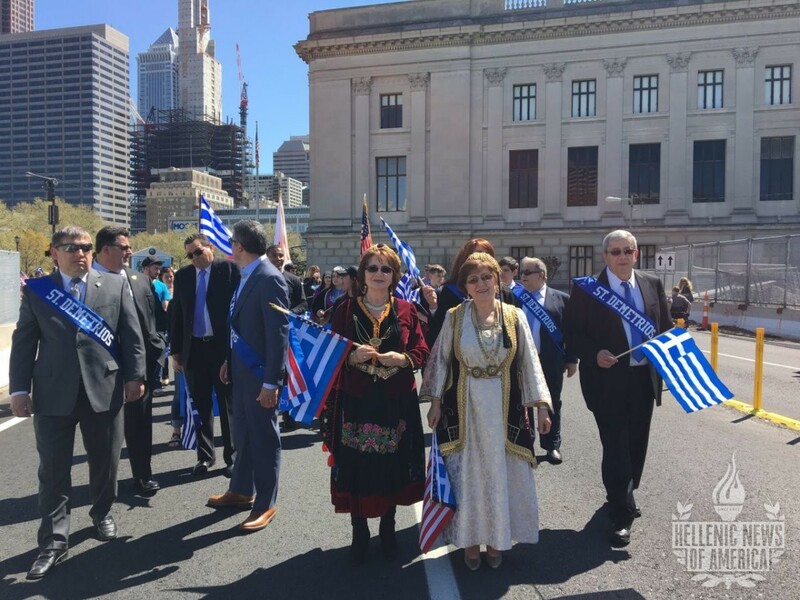 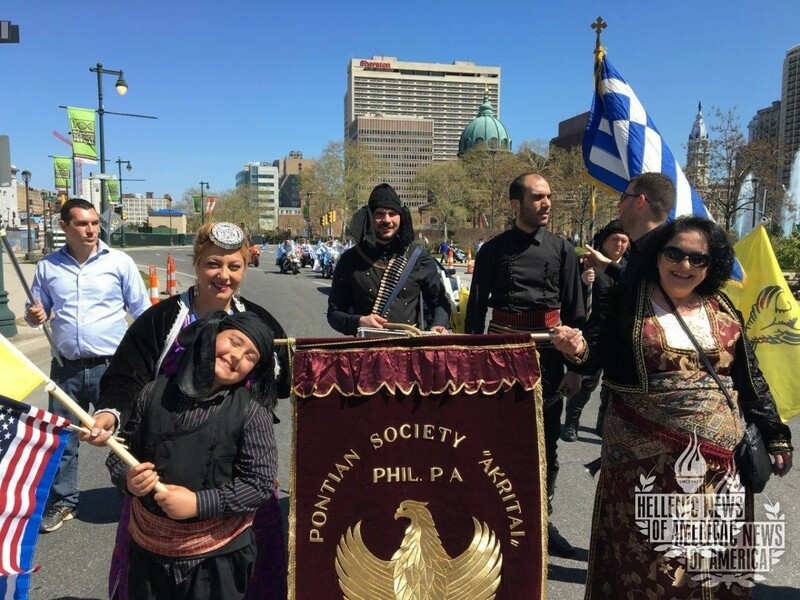 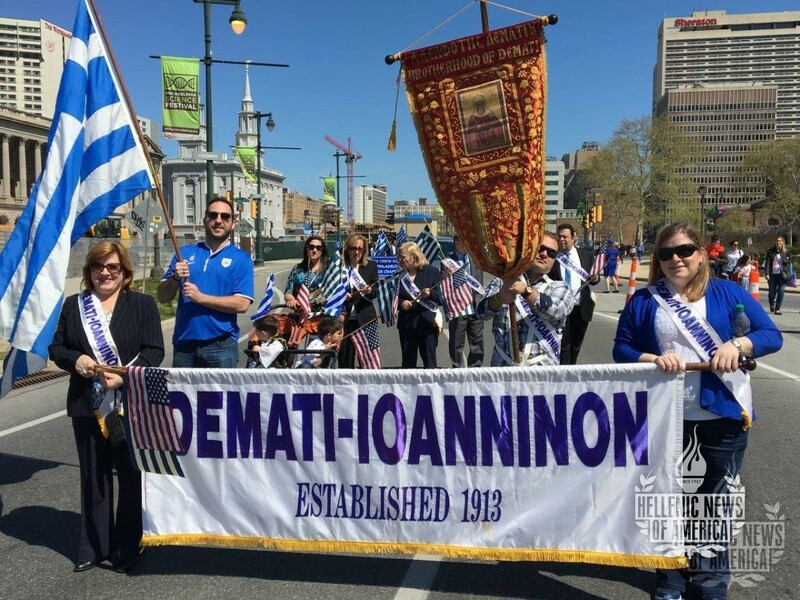 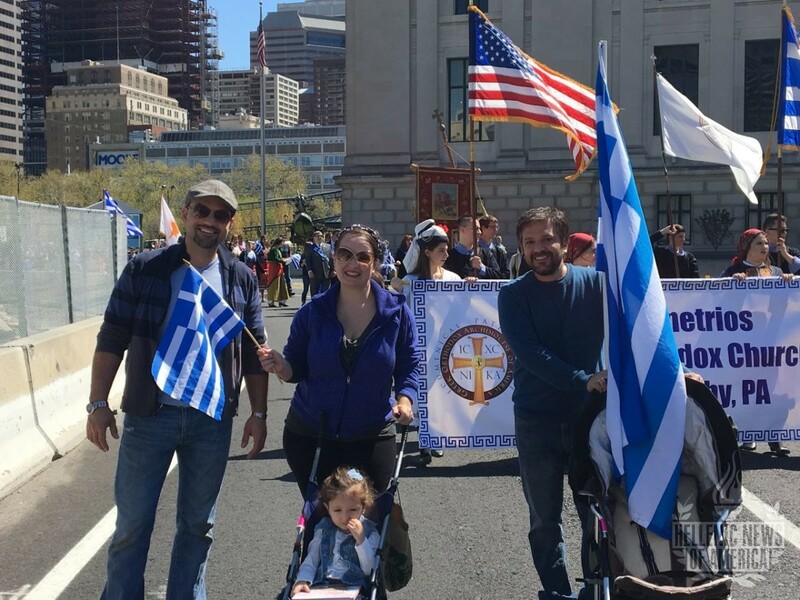 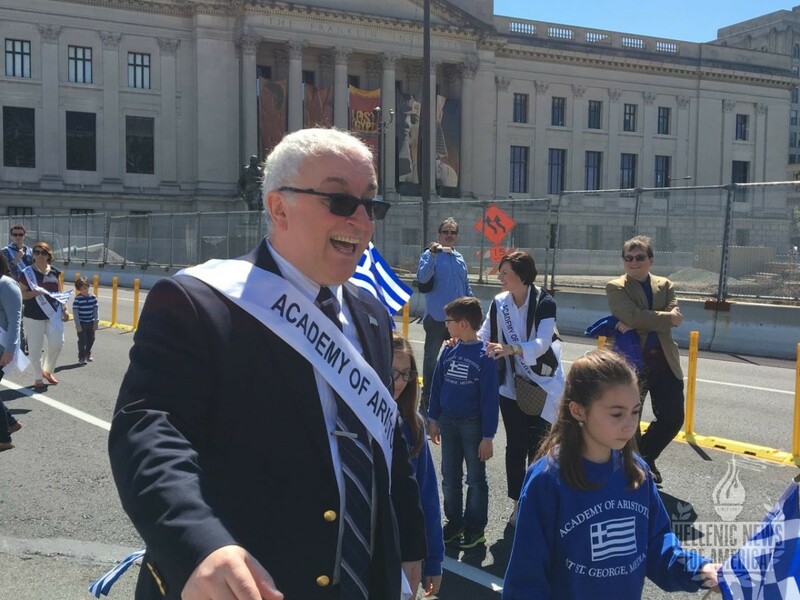 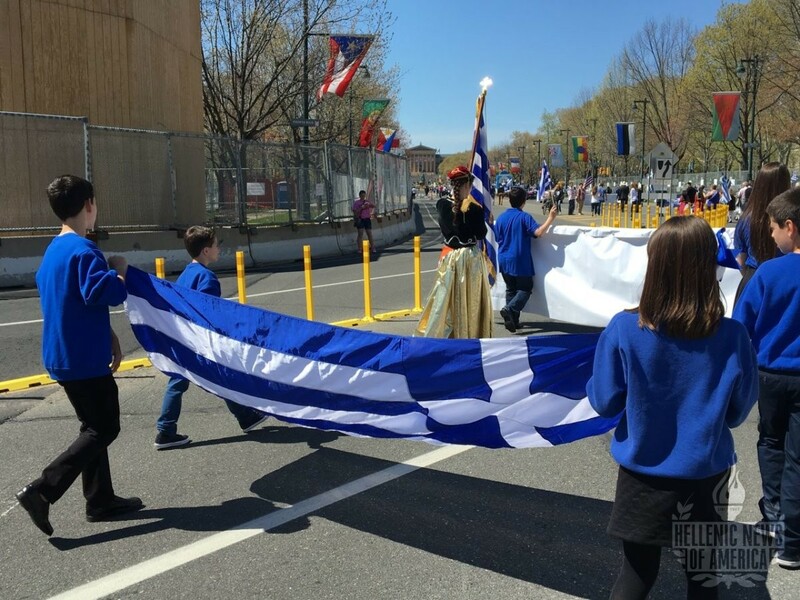 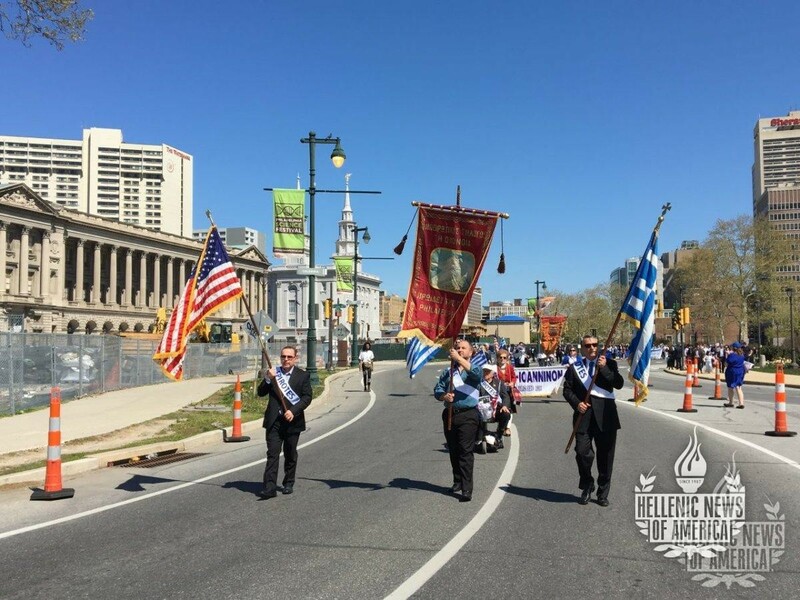 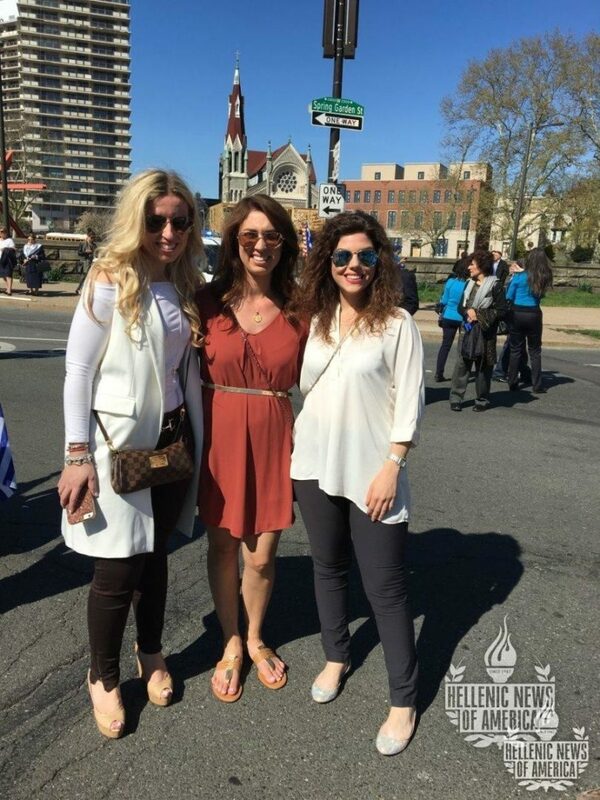 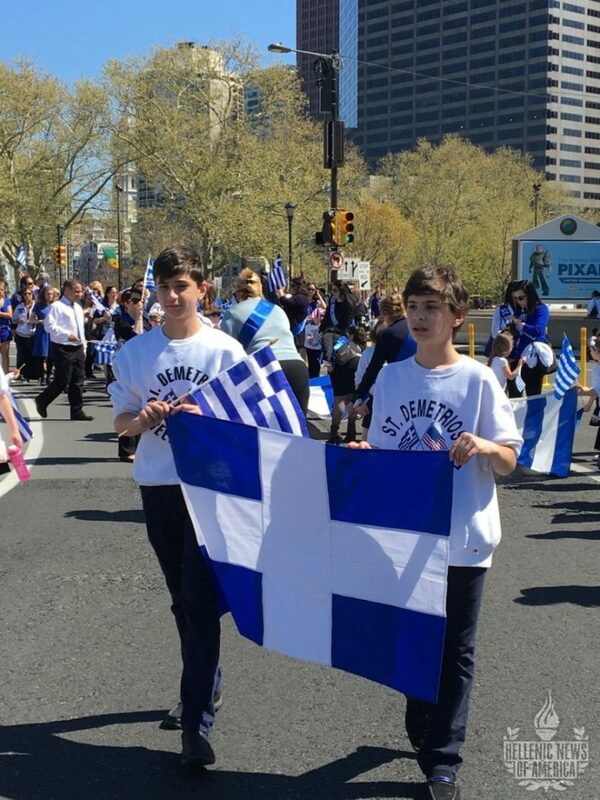 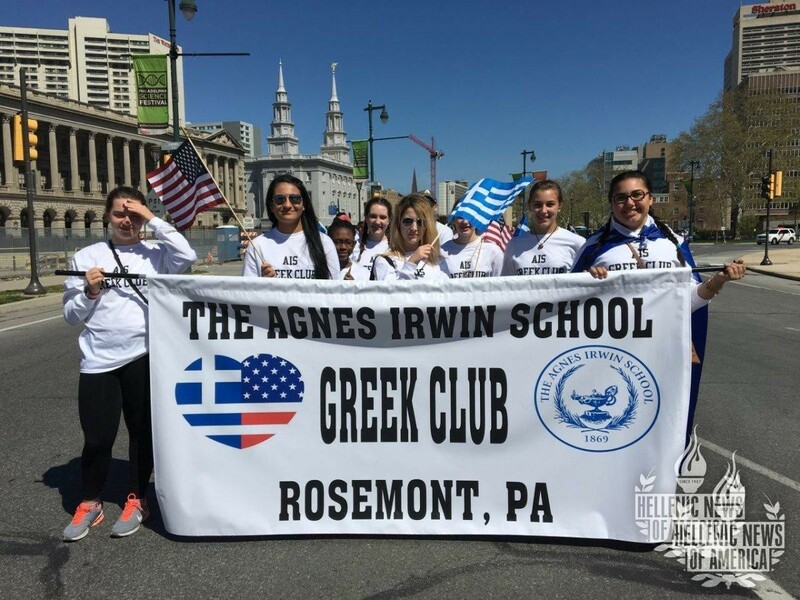 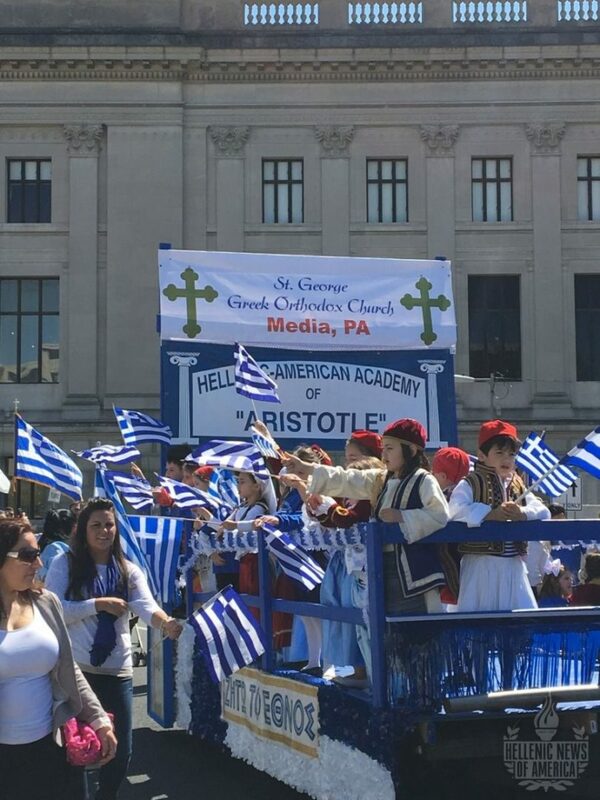 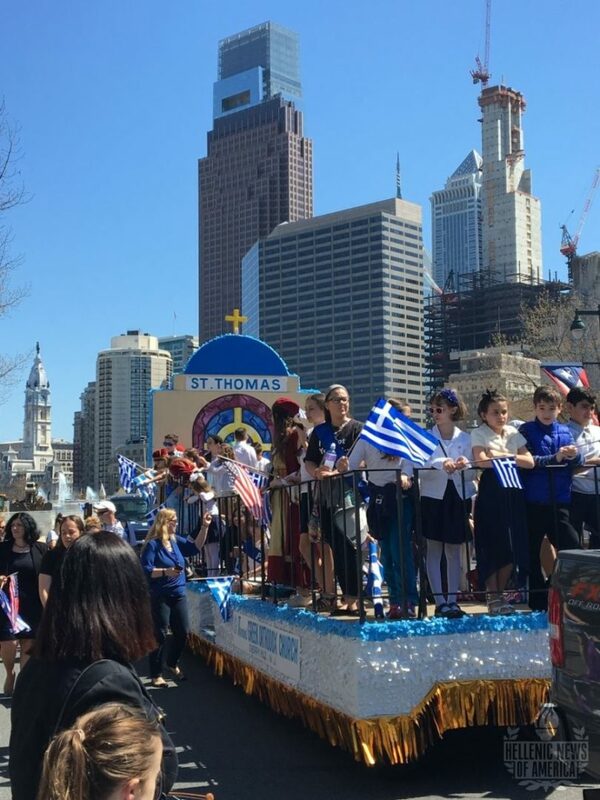 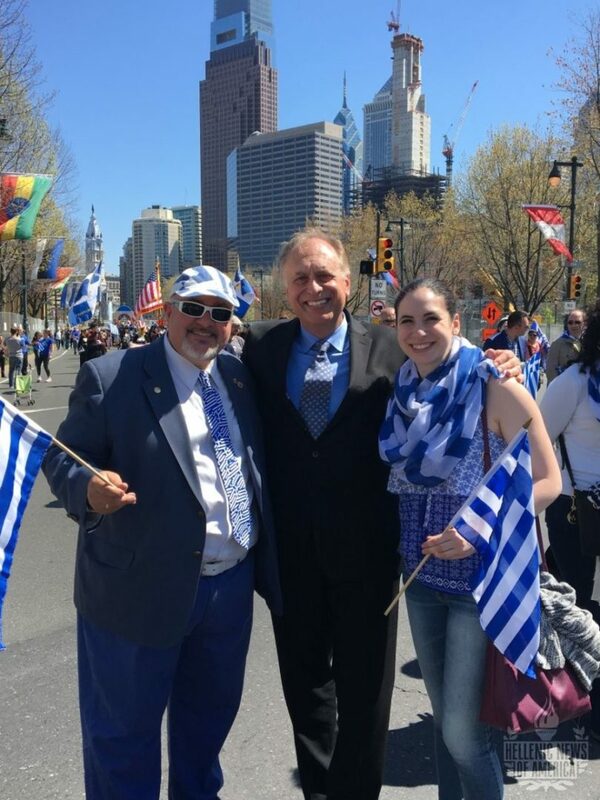 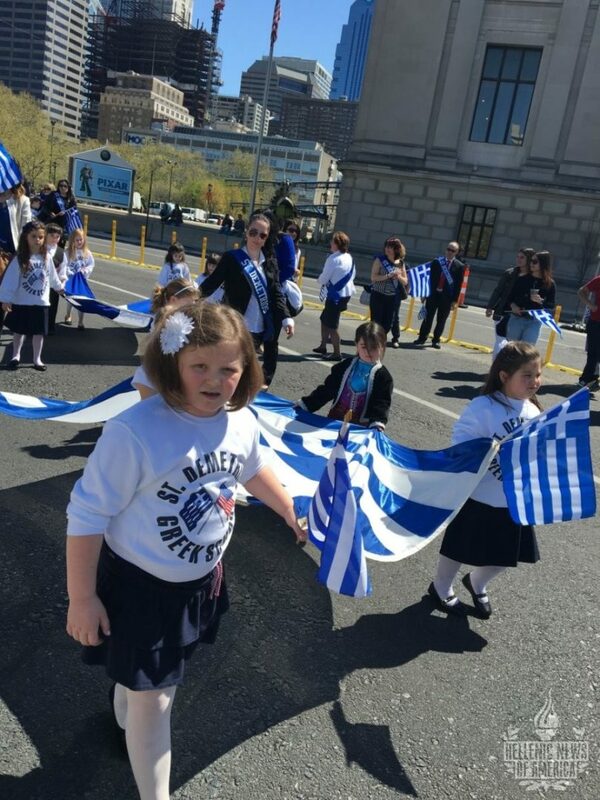 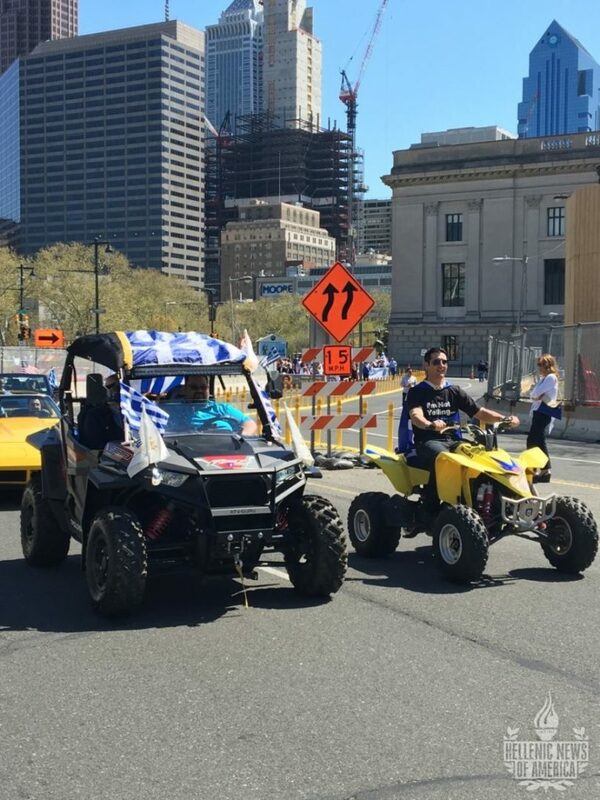 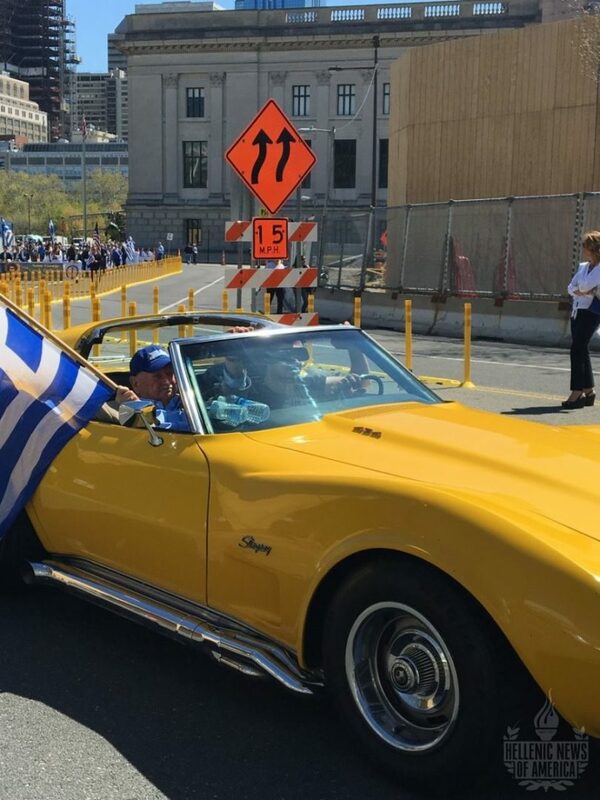 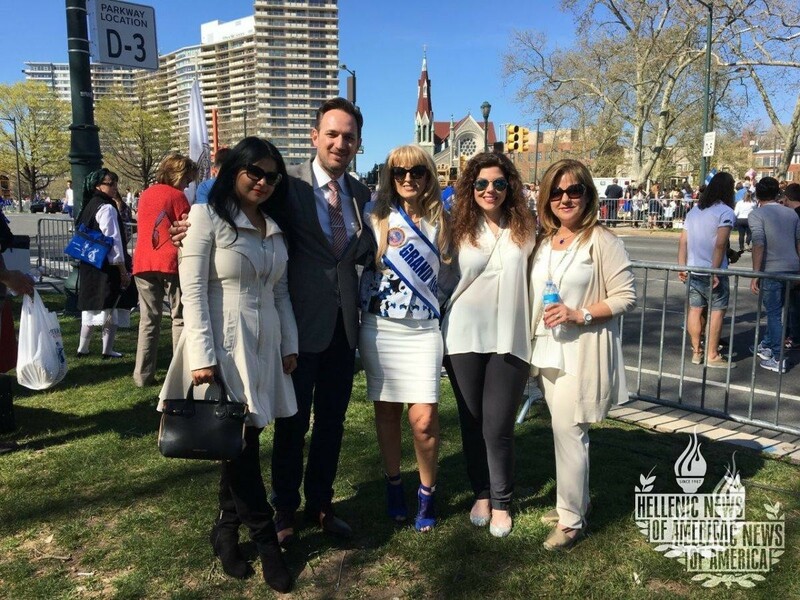 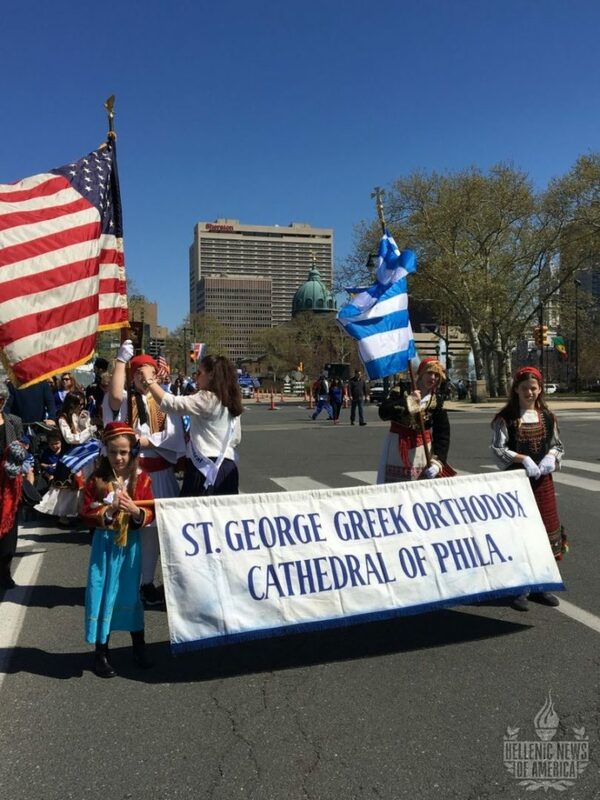 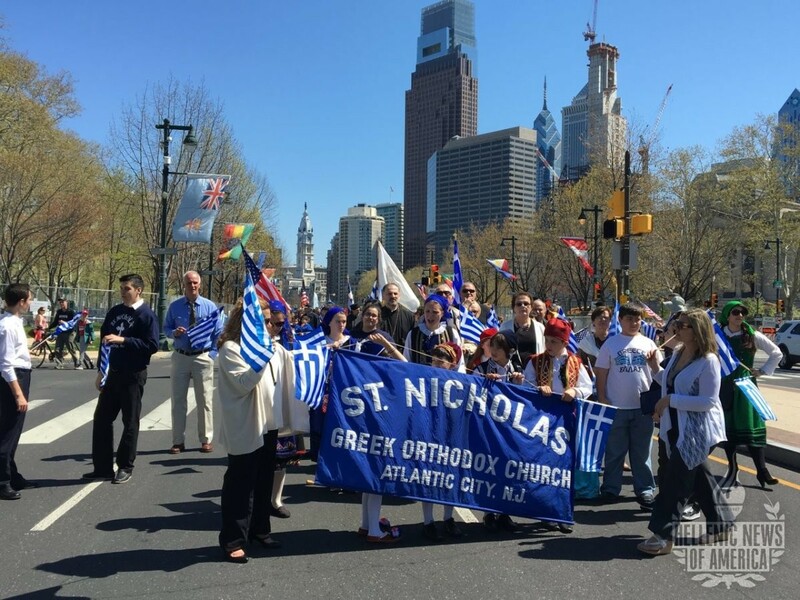 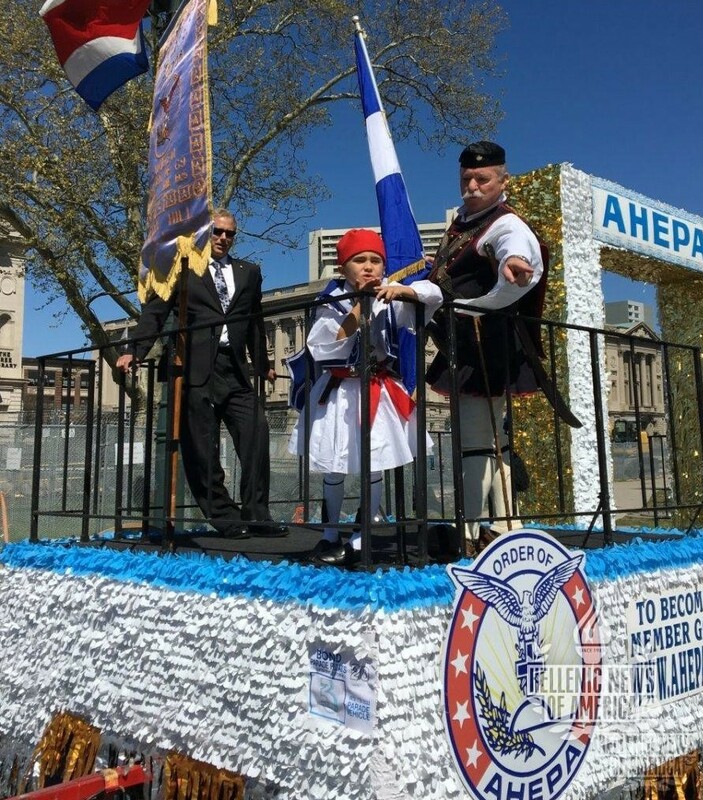 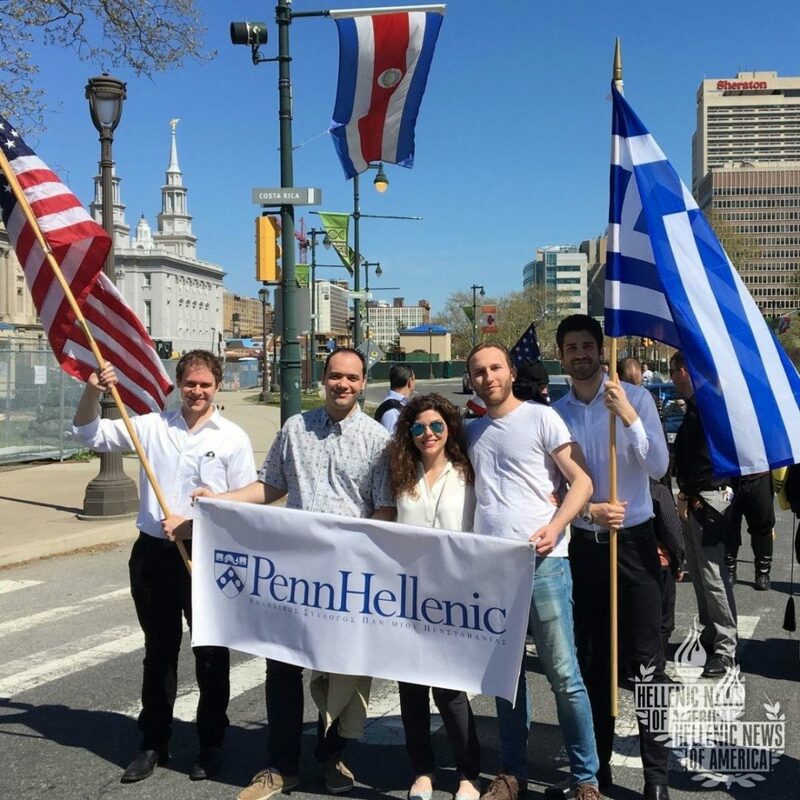 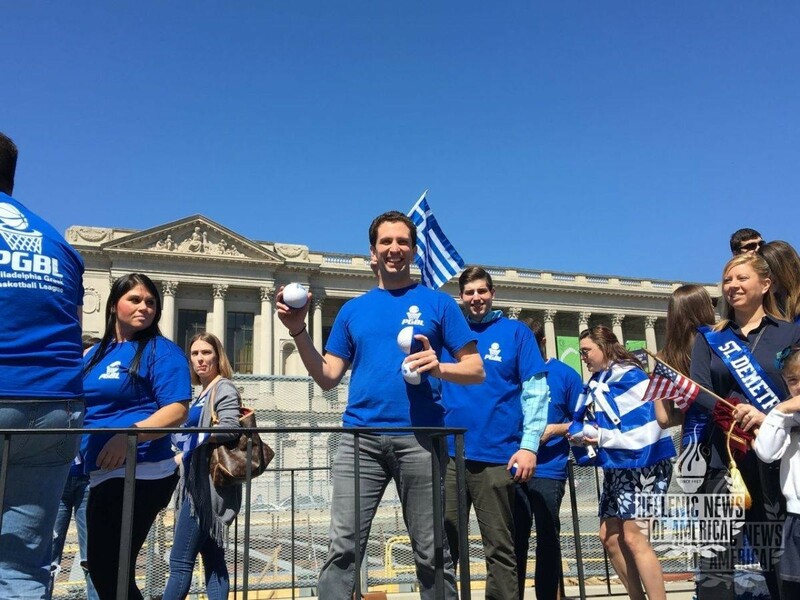 Philadelphia, PA- On April 17, 2016, Hellenes and Philhellenes of the tri-state area gathered for Philadelphia’s Greek Independence Day Parade. 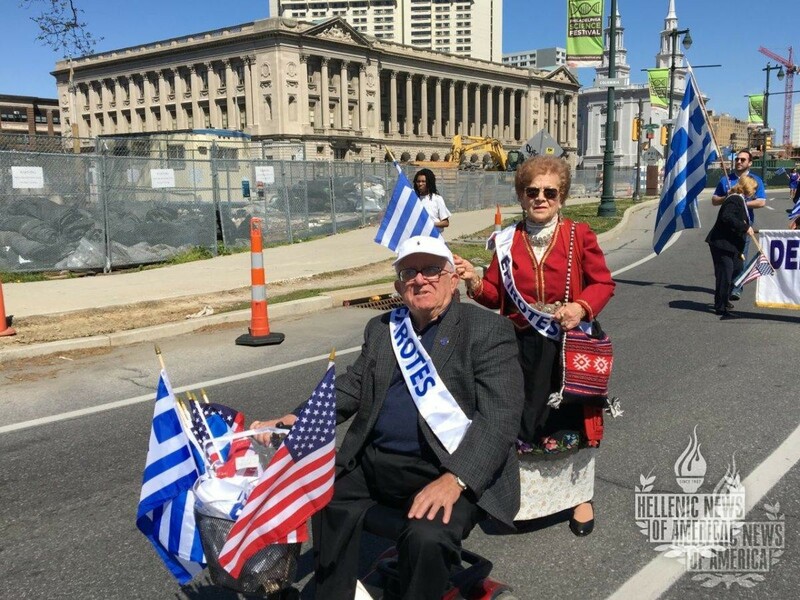 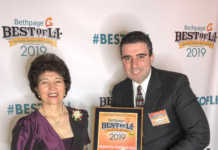 This year’s Grand Marshals were Tom & Pamela Papadopoulos together with the Eleftheria Medal Recipients, Nick and Athena Karabots. 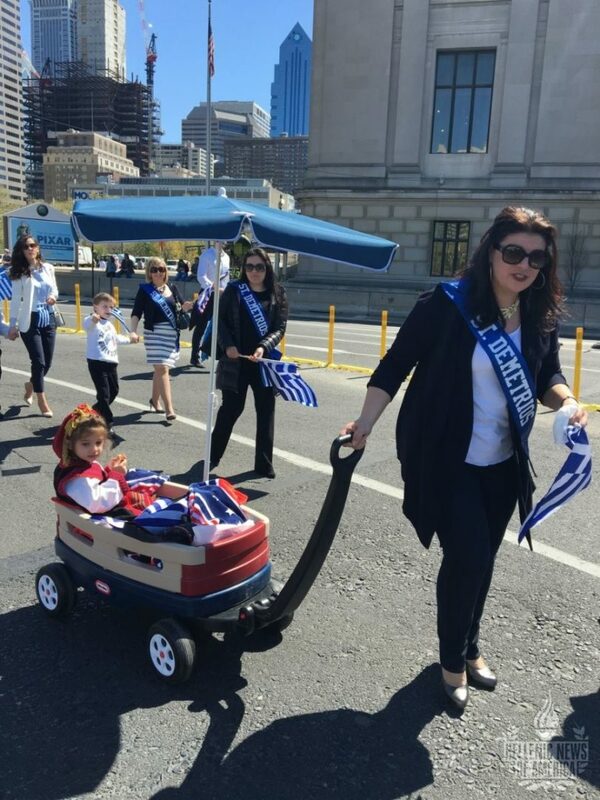 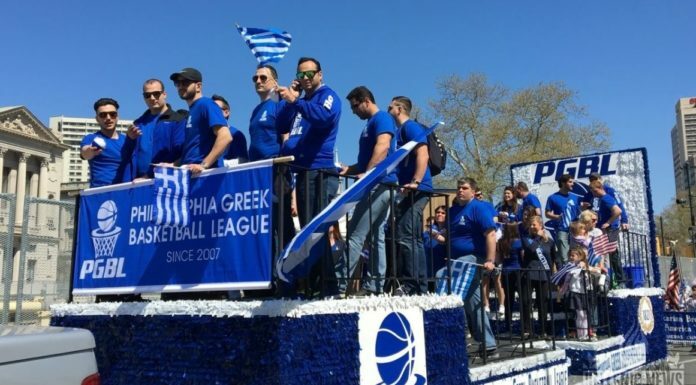 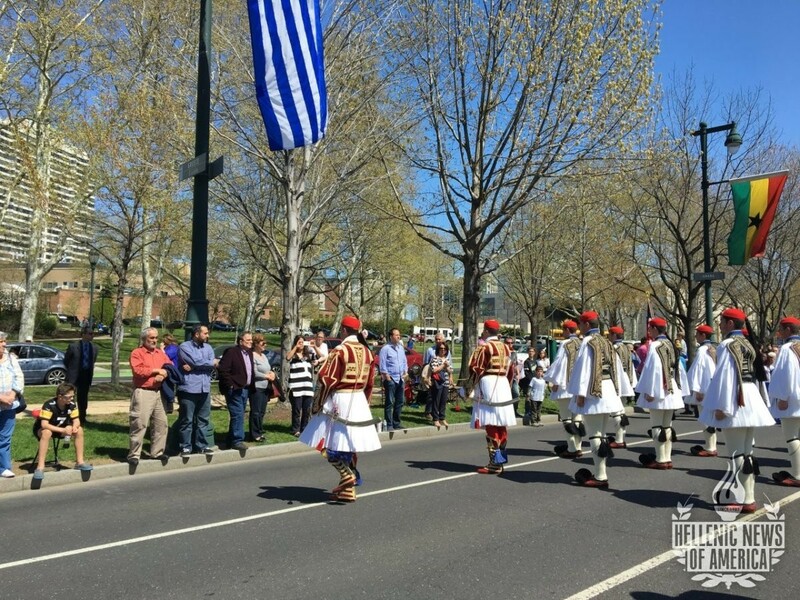 Philadelphia’s Greek community was excited to present Greece’s Presidential Guard, the “Evzones” at the parade. 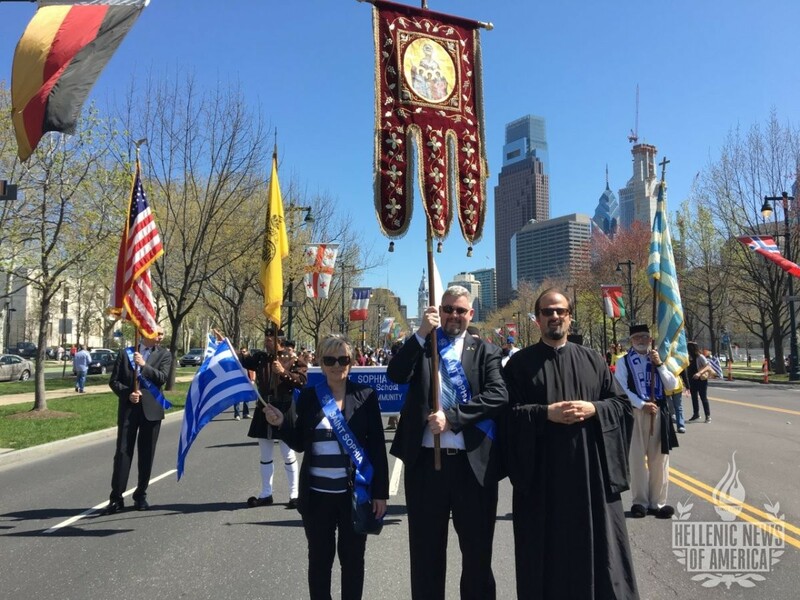 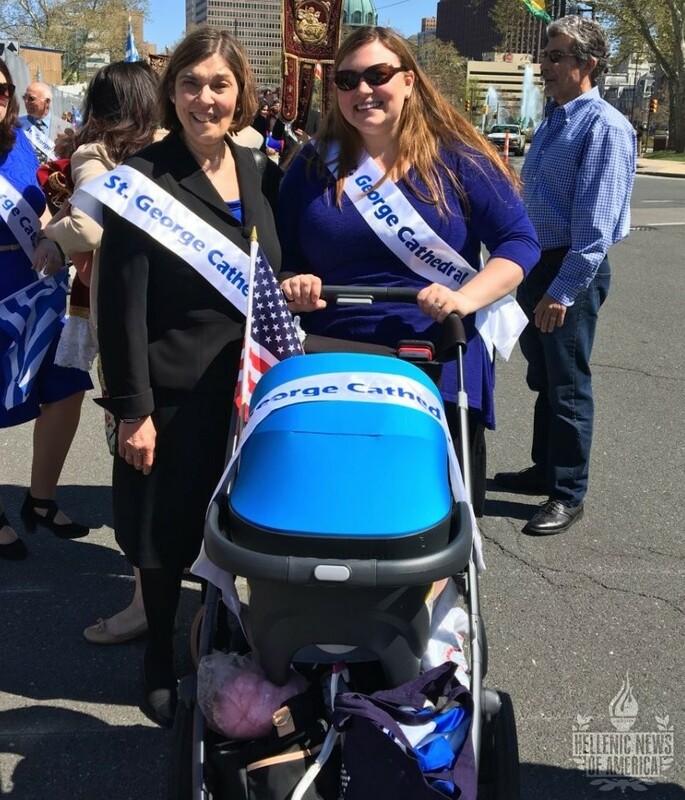 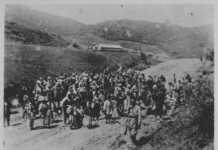 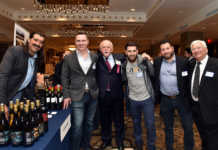 It has been decades since the Evzones participated in the Philadelphia Greek Parade. 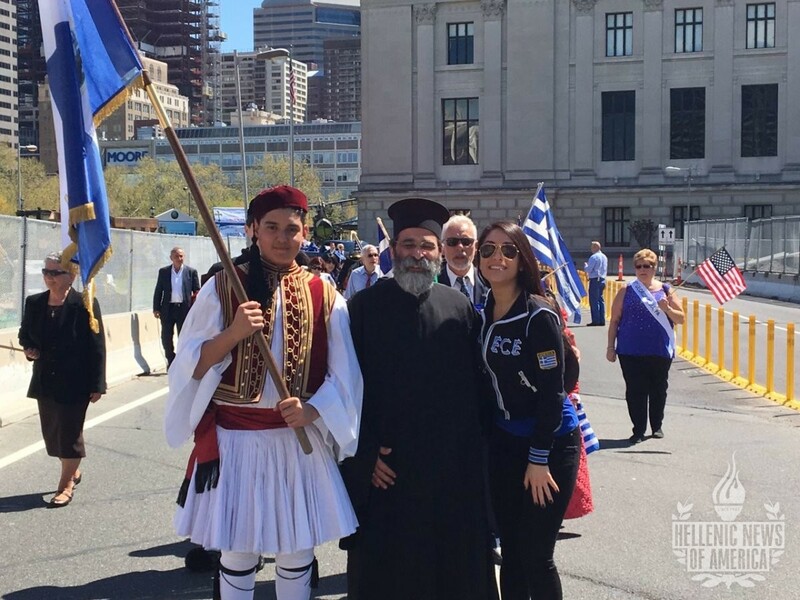 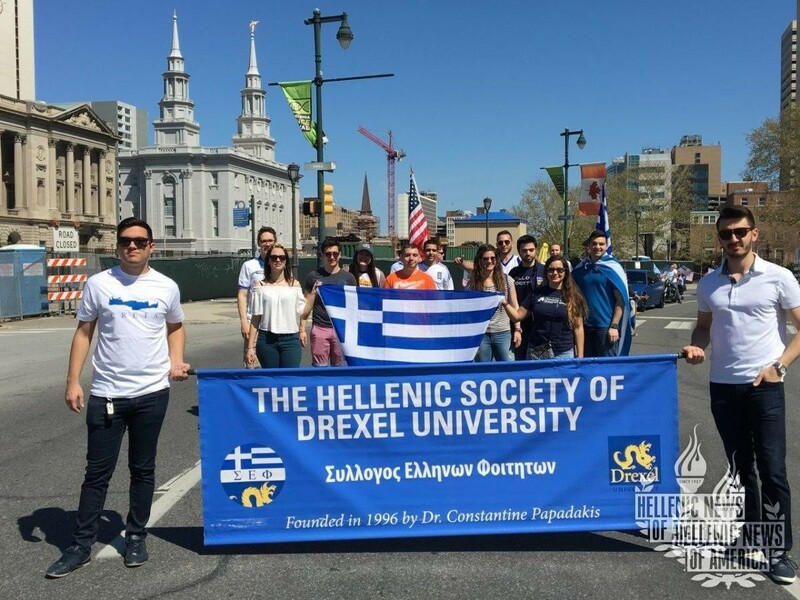 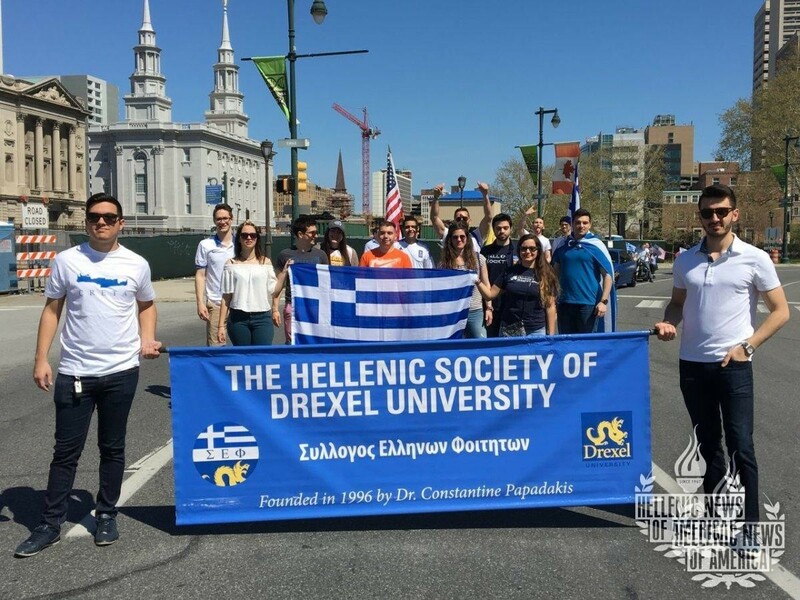 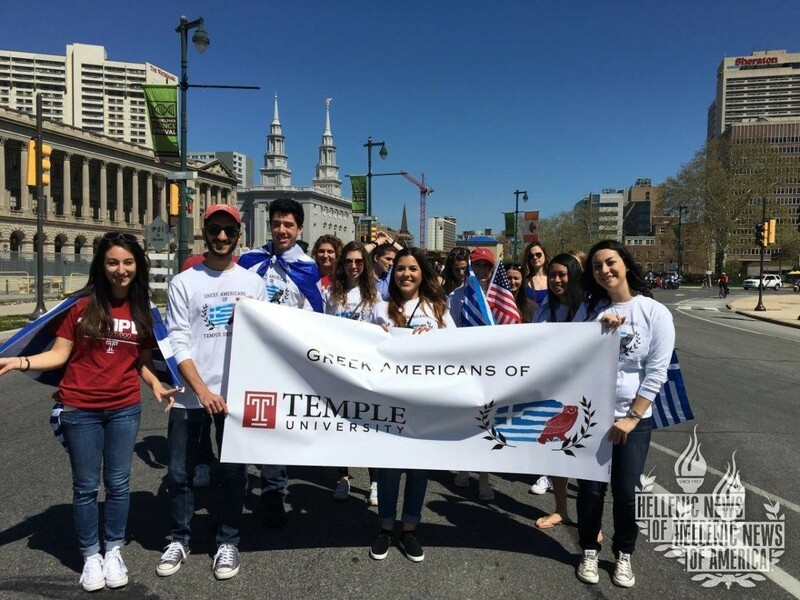 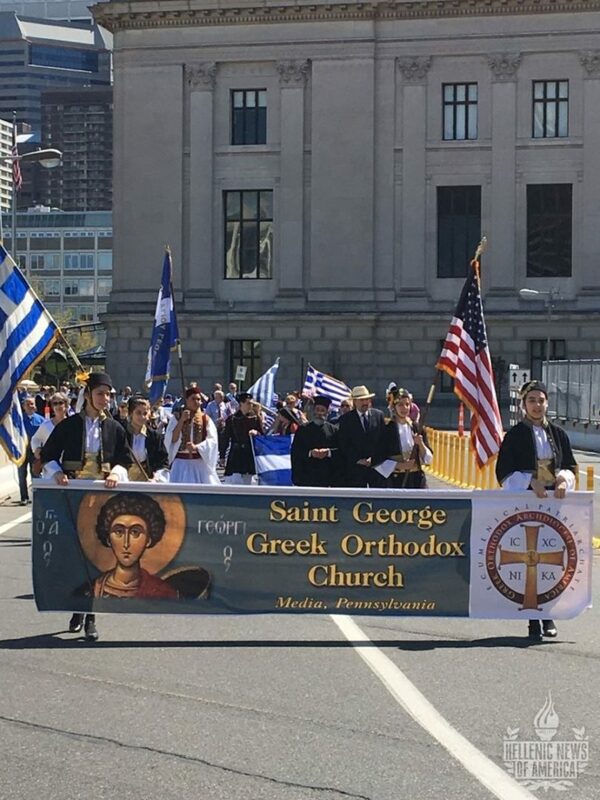 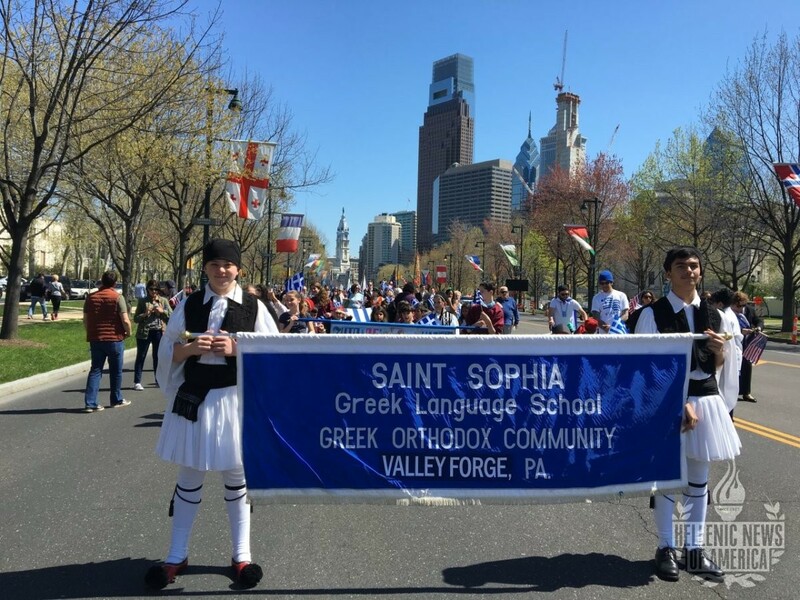 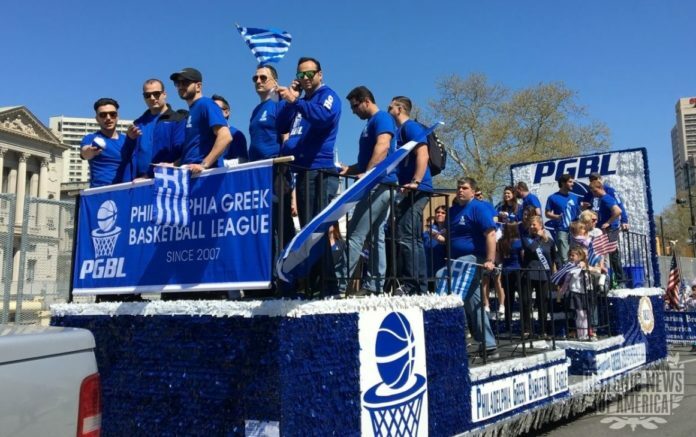 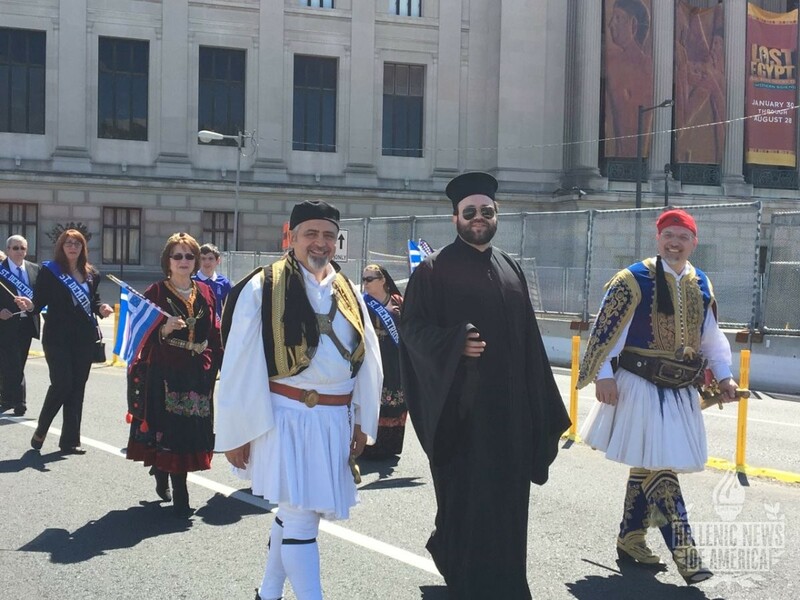 The Evzones marched down the Ben Franklin Parkway in their traditional Greek uniform alongside their Greek American counterparts. 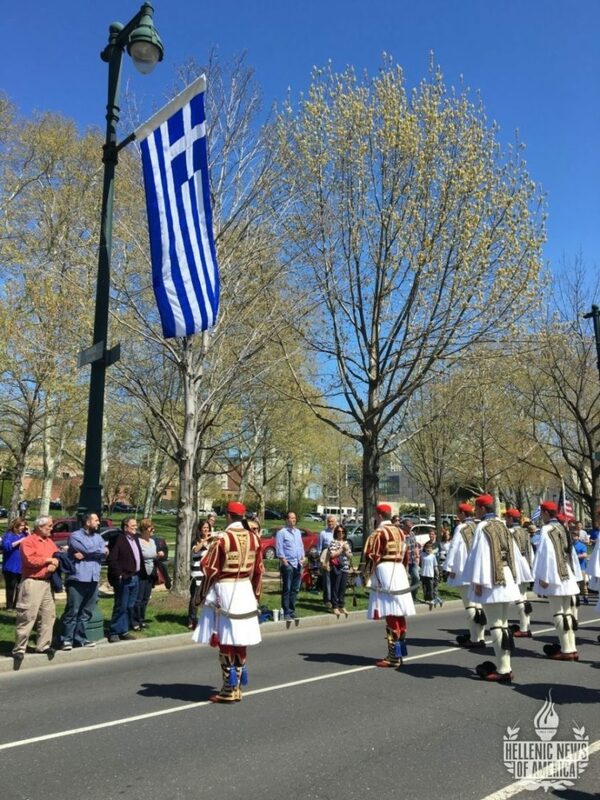 The origin of the Presidential Guard uniform harkens back to the 1821 Greek War of Independence. 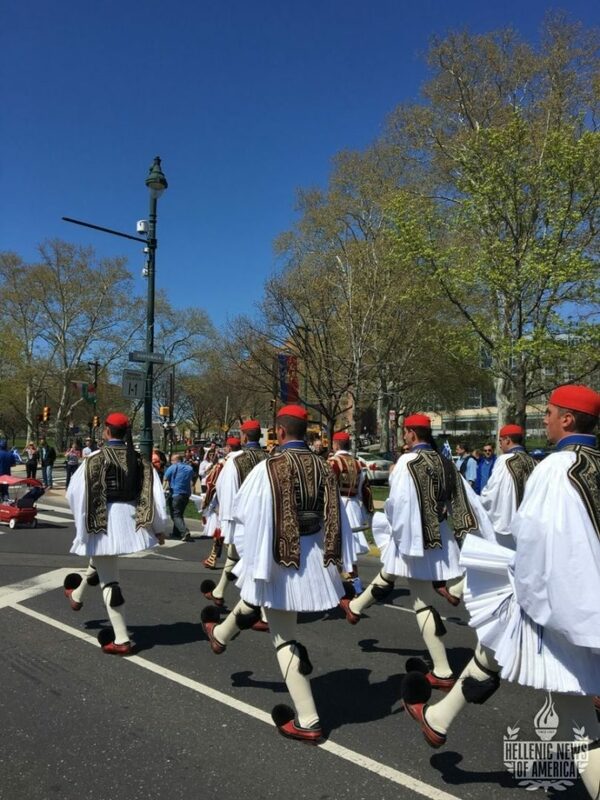 The uniform reflects the revolutionary garb of two types of warriors during the war. 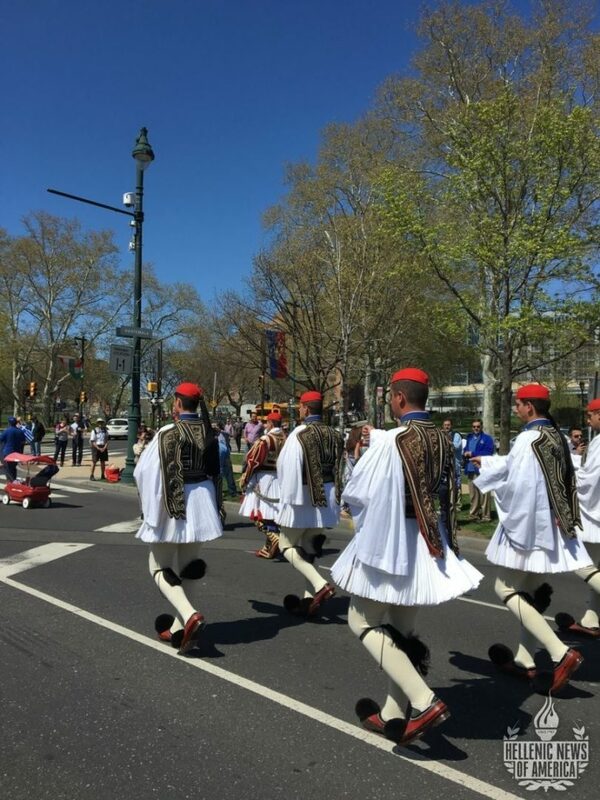 The white skirt, the “fustanella” has 400 folds which represent the 400 years the Greeks were under Ottoman rule. 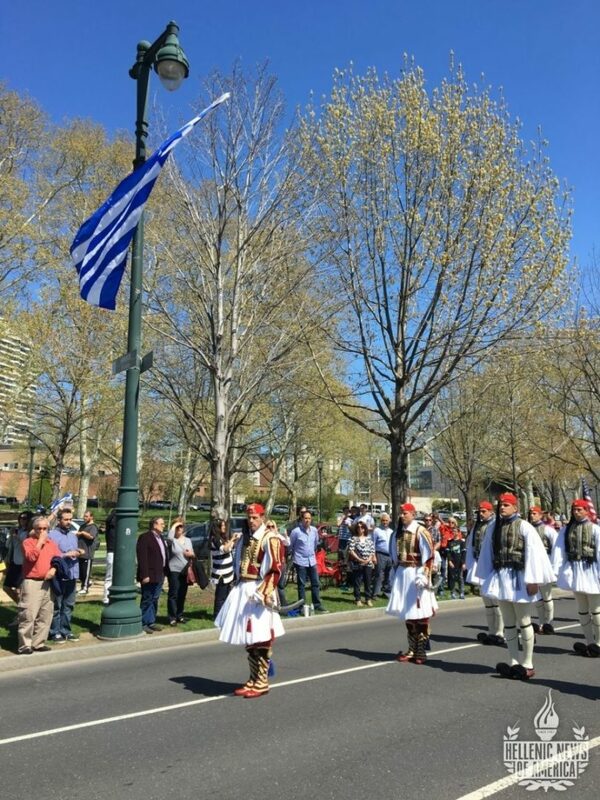 Greece’s Presidential Guard was established in 1868 and they are a special part of the Hellenic Army, who guard the Monument of the Unknown Soldier in front of the Hellenic Parliament in Syntagma Square, Athens.